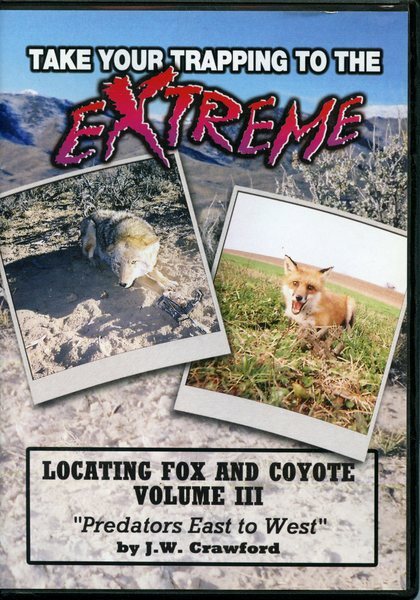 Crawford - Extreme Fox & Coyote Trapping - Vol 3 - by J.W. Crawford | Schmitt Enterprises, Inc.
Filmed on location in Idaho, Wyoming, and Pennsylvania. Dozens of locations for Canines East/West. 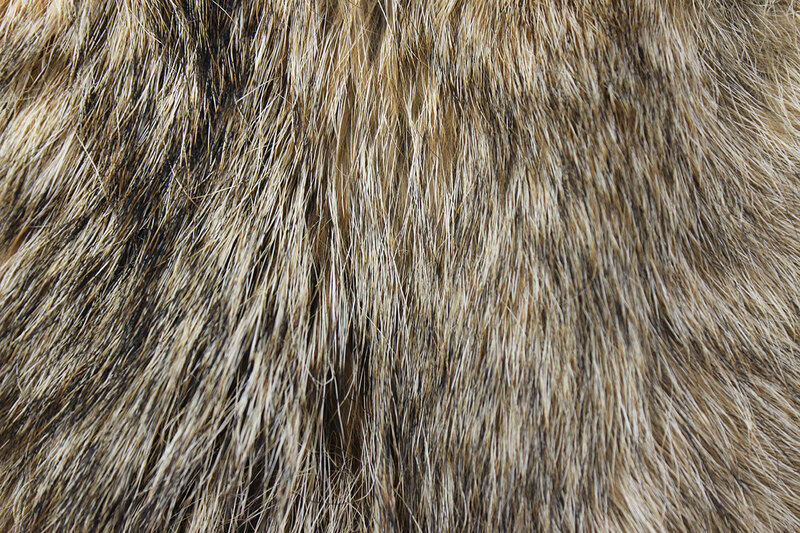 Detailed construction of sets for Fox, Coyote, and Bobcat. Special segment on change-up scents/lures. Important information on Fox studies disclosed. Dozens of actual trapline catches. Segments on set presentation, double setting and trapping with a low population. Pure predator trapping methodology explained in a simple and down to earth fashion. Exclusive night vision segment on Fox.